Tamarind has been used for centuries to make stews, sauces and even desserts. Known for their sweet and tangy taste, they add a unique flavour to the food. But do you know that tamarind is also used for medical purposes due to its nutritional components? 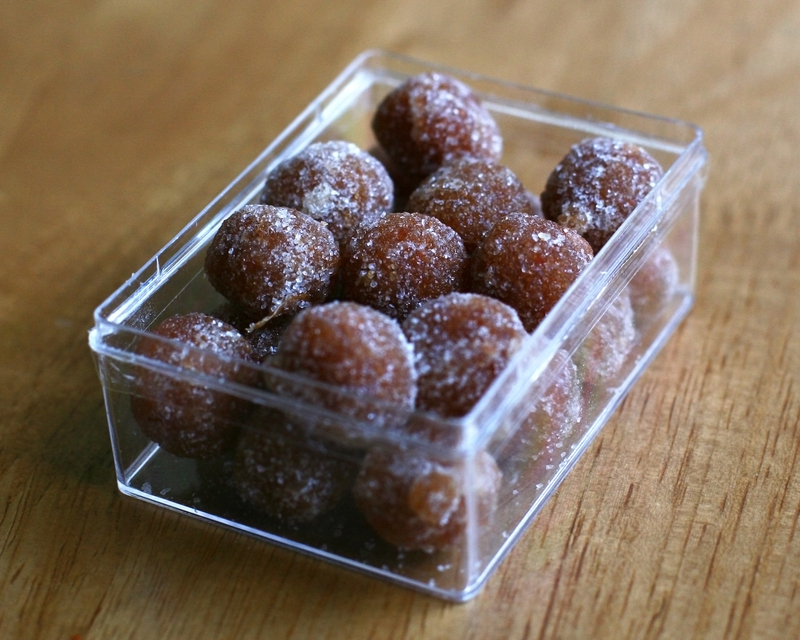 Tamarind is a natural laxative and has a high dietary fiber content, increasing the efficiency of the digestive system. Tamarind is bilious in nature (stimulates the activity of the bile) and helps dissolves food faster, allowing the gastric juices to speed up digestion. It also helps those suffering from constipation. Tamarind is a good source of iron, guaranteeing proper red blood cell count in the body. This ensures oxygenation of different muscles and organs, making them function properly. Iron deficiency leads to anaemia so including tamarind in your diet helps keep anaemia at bay. Tamarind has anti-inflammatory properties that may hold the key to manage diabetes. It stabilises blood sugar levels, reversing damage of the pancreatic tissue associated with diabetes. Alpha-amylase, an enzyme present in tamarind can reduce blood glucose level. Tamarind has essential oils that are connected to a number of anti-inflammatory properties such as reduction of joint pain, inflammation, arthritis, rheumatoid arthritis and gout. It also helps with eye irritation. Its soothing and anti-inflammatory properties make it an important component in various herbal remedies. The antioxidants and high levels of Vitamin C make tamarind a natural immune booster. It also ensures long term protection from microbial and fungal infections. Tamarind extracts has benefits for our liver too. The seed extract of tamarind, owing to its polyphenolic compounds help prevent ulcers. Tamarind is a heart friendly fruit as the flavonoids present in tamarind lower “LDL” or the bad cholesterol and increase “HDL” or the good cholesterol levels. Owing to its potassium content, it also controls blood pressure. Tamarind has hydroxycitric acid (HCA) that is connected to weight loss. It is also loaded with flavonoids and polyphenols. They suppress appetite by inhibiting amylase. It is high in fiber and has no fat content, aiding in weight loss. People who take aspirin and blood thinners should avoid consuming tamarind as it has blood thinning properties. Include tamarind in your diet to experience the goodness it has to offer to your health.